In 1966, Chevrolet brought forth its remedy to the booming Ford Mustang. 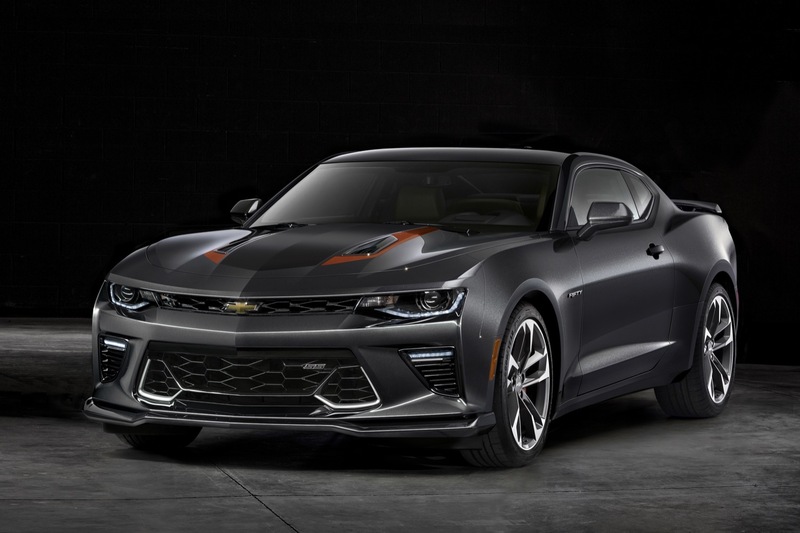 That car was the Chevrolet Camaro, which executives at the time stated was a ferocious animal that preyed on Mustangs. 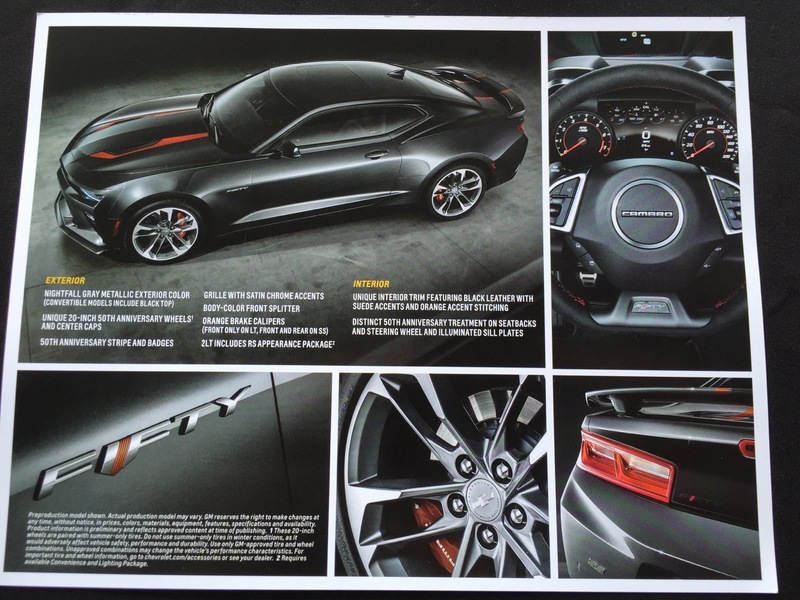 In order to celebrate the 50th anniversary of the legendary pony car, Chevrolet has thrown a celebration in form of the 2017 Chevrolet Camaro 50th Anniversary Edition. 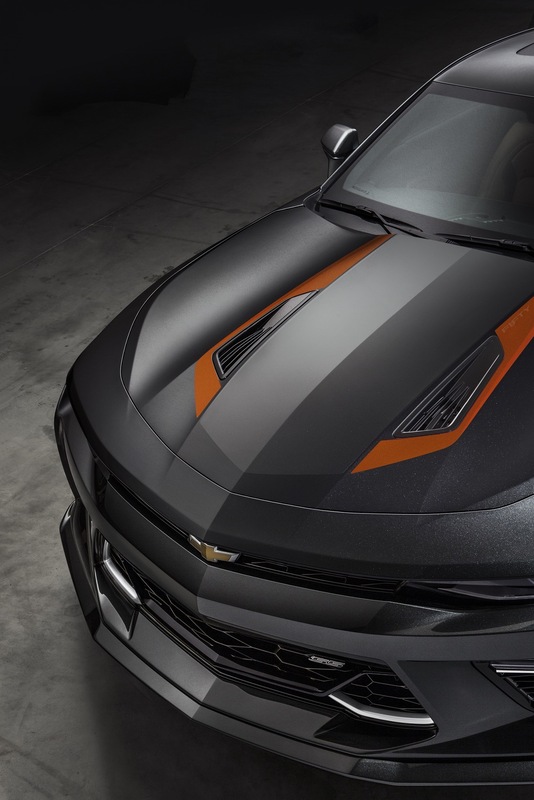 A handful of unique features make the 2017 Camaro 50th Anniversary edition very special indeed. 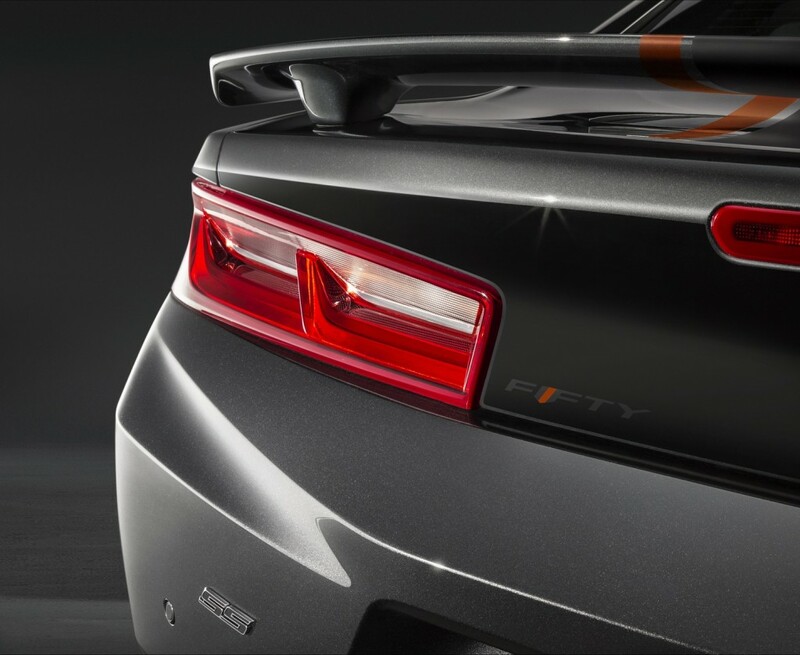 Nightfall Gray surrounds the sheetmetal with specific 50th anniversary orange striping and orange-accented brake calipers. 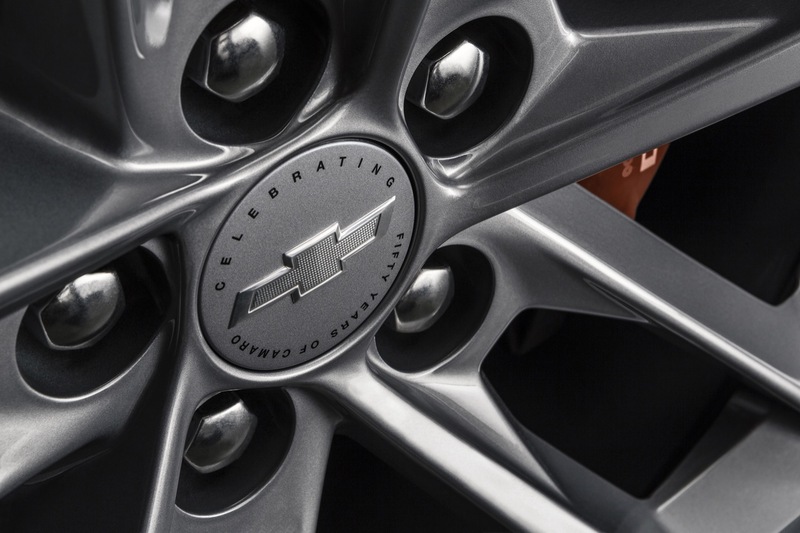 Anniversary badging signifies the special Camaro, along with satin chrome accents and a unique grille. 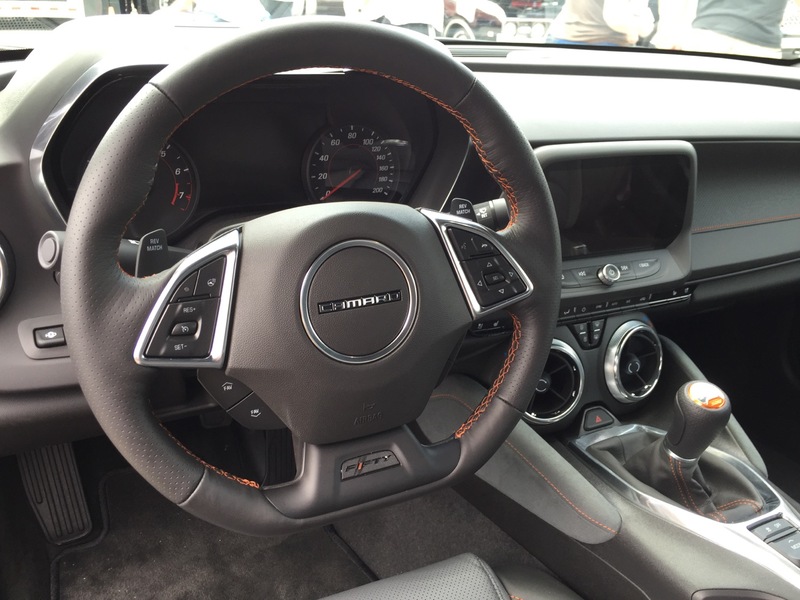 Inside, black leather interior is accented with orange-suede inserts and orange accented stitching. 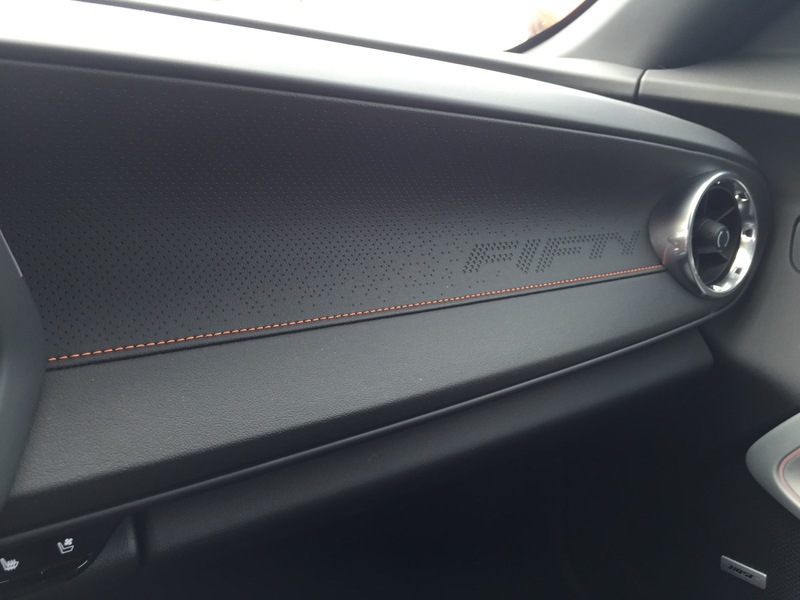 A few additional special touches include distinct 50th Anniversary treatments on instrument panel, seatbacks, steering wheel and illuminated sill plates. 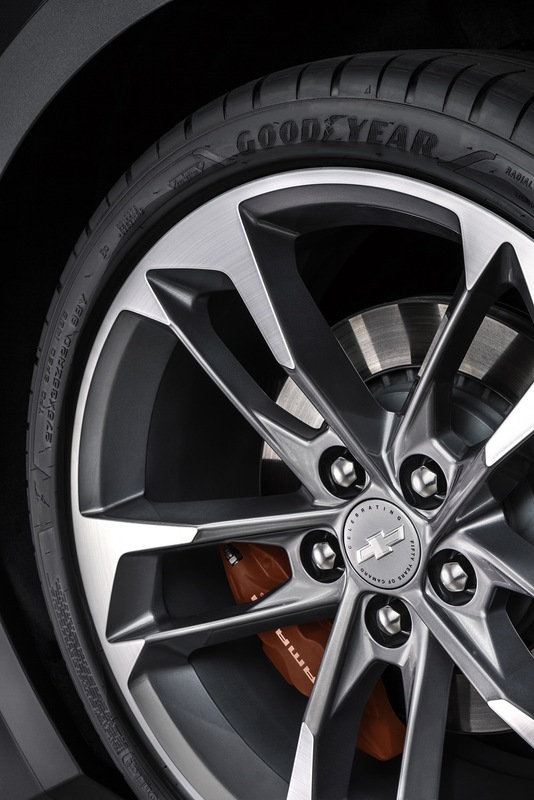 The official Chevrolet site states the 50th Anniversary Edition will be available this coming summer, but pricing has not been included with the announcement. 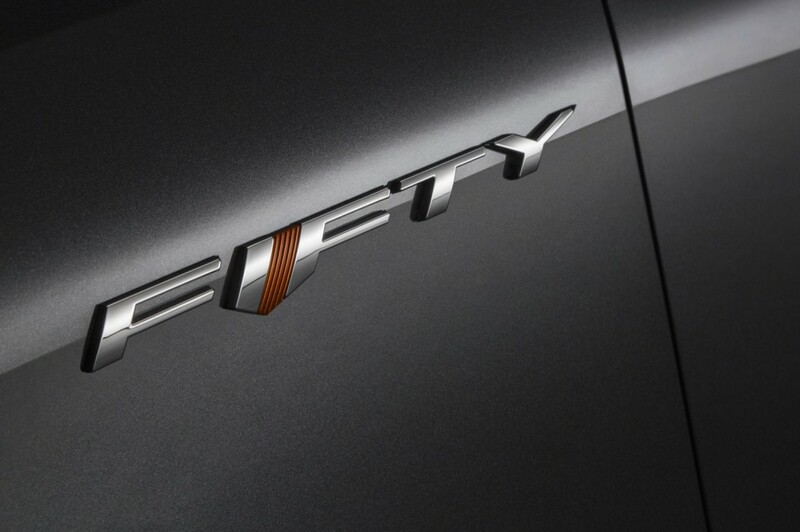 We’d say this isn’t such a bad way to celebrate 50 years of pony car bliss. Beautiful car! 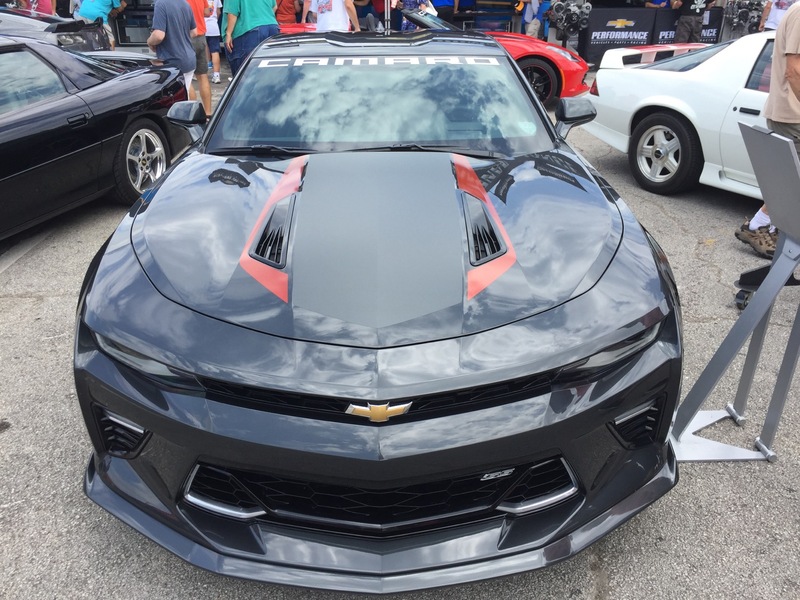 Although the Camaro name is 50 years old, the car itself is technically about 43. 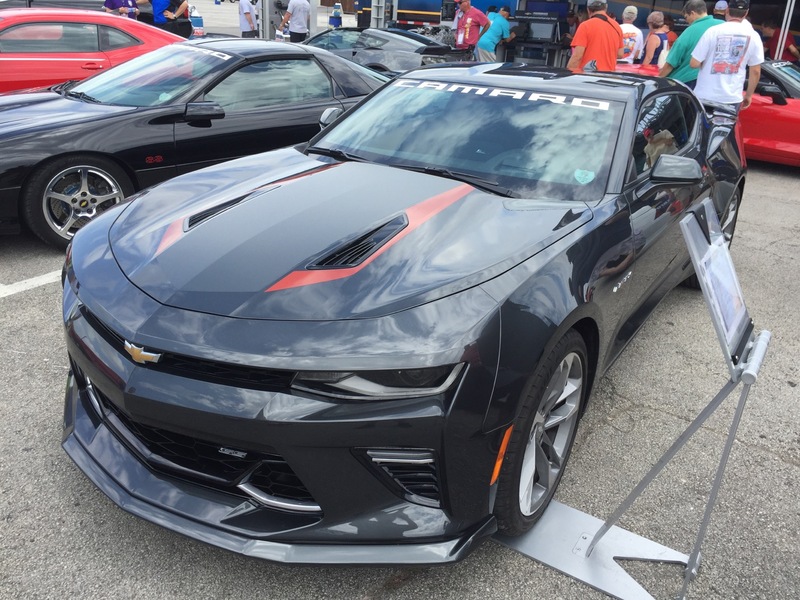 Everybody knows there was a gap in the Camaro’s production from 2002-2009 until the 2010 model year went on sale! Either way, congratulations on another year, Camaro! There was a gap in the Corvette’s production run in 1983, but that doesn’t stop it from being a 63 year old nameplate. Now if only they could lose that stupid wing on the trunk. Camaros never had a wing. Other than that the car is a beauty. Actually, Vern, when the Camaro saw the 1969 model year, they did have a small wing on the back. You only THINK the Camaro didn’t have a wing. In reality, the Chevrolet Camaro from 1969 sported a stock wing smaller than the wing on the current day Camaro. Take a look at the pictures of the 1969 Camaro. You’ll see what I mean. I just googled “1999 SS Camaro”. Camaro’s had wings years ago. Wrong. 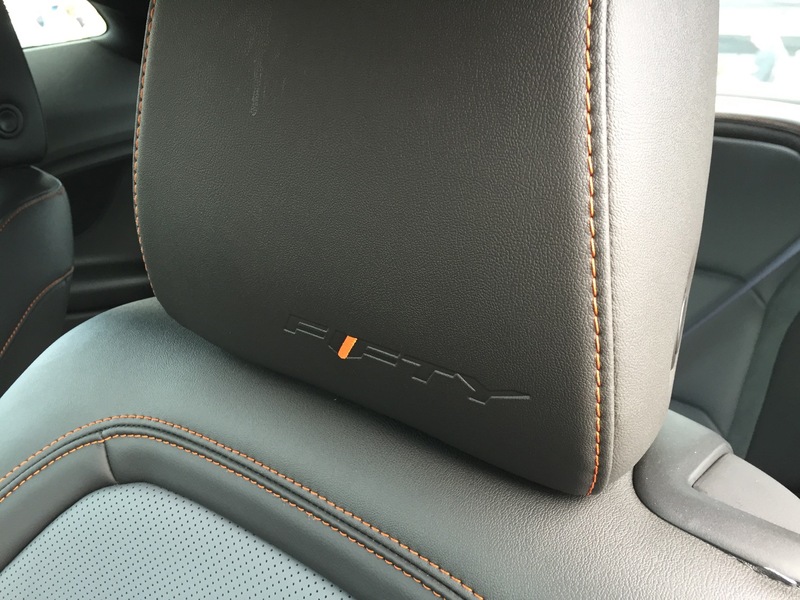 Almost all Camaro’s have had lip spoilers, and the 3rd and 4th gen models had actual spoilers similar to this. 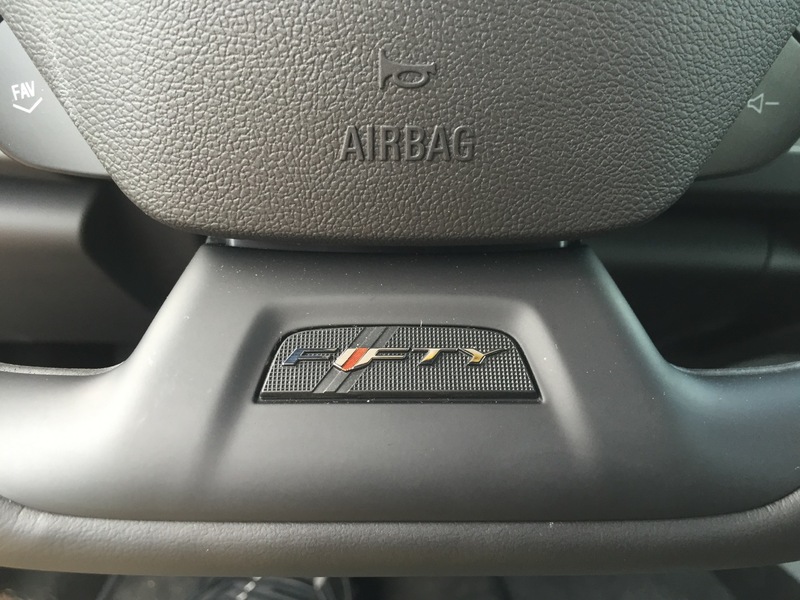 There were gaps in several Gm products. They have or had a habit of constant name changes. Hopefully had is the correct term to use now because they need to quit the constant name changing. Looks nice, but I don’t like the wing as it reminds me of the mustang GT and is probably useless as an aero device versus a spoiler. 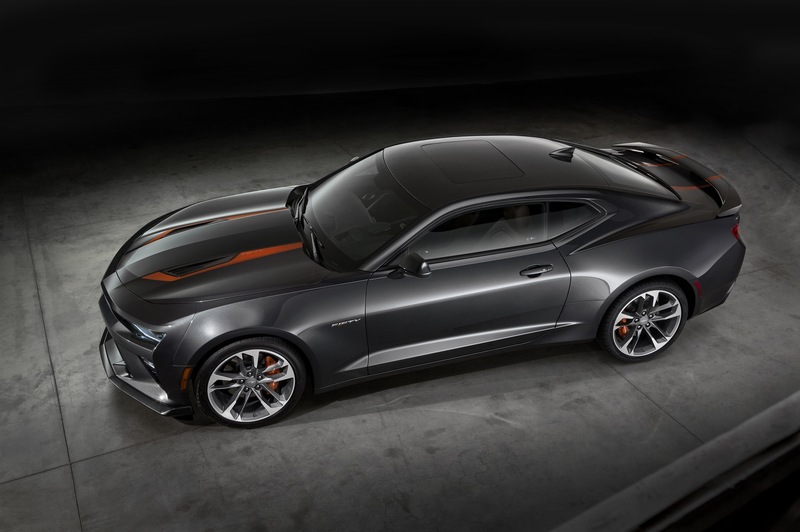 Grey and orange is nice too, and I get the whole chevy orange thing, but I would prefer it with red accents. Maybe they will offer various accent colors?? Again, nice car but will it cost more and if so, will it be worth it?? Show me the options and cost, TYVM. 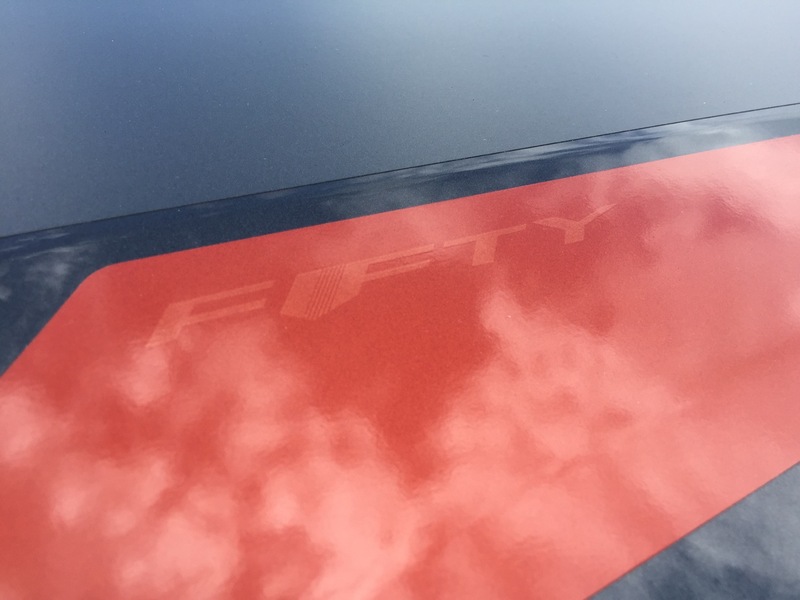 While I like that combo (and secretly hoping that I can pick a Camaro up of any sort in the in the next year, will be tough to justify with kids and dogs), doesn’t scream 50th. 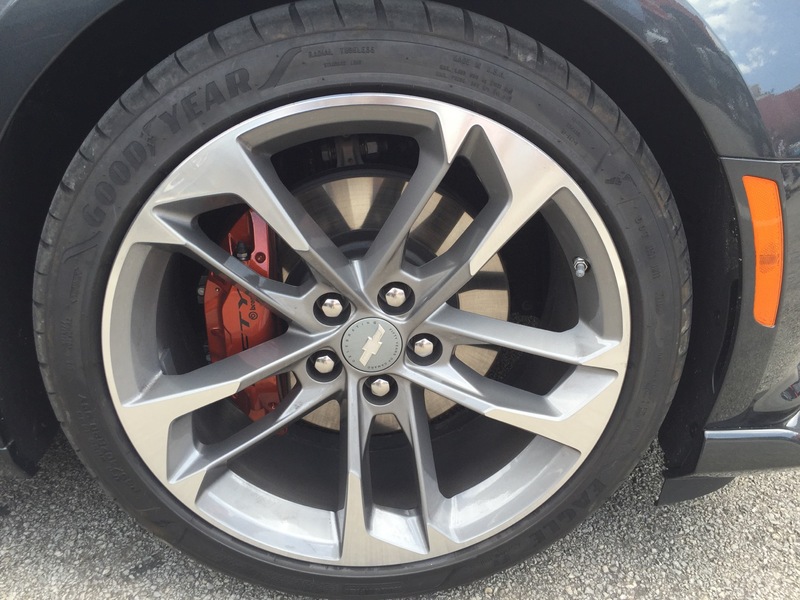 Don’t get me wrong, it’s a decal and wheel package, along with some interior trim, but its well done. I think will look better on the LT with the smaller spoiler. But for a 50th, I’d kinda wish GM would dig back to the ’67 lineage with at least the color palette for the special editions. Granada Gold, Marina Blue or Emerald Turquoise? Gm offered 15 exterior colors and 8 interior colors in 1967…could’ve had this black one, and then pick a couple off that list for exterior colors as additional special editions. 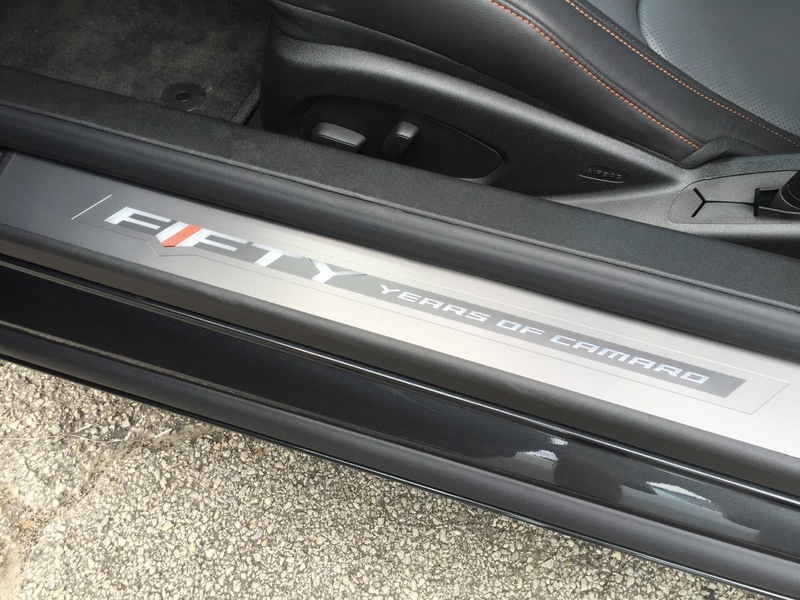 Not huffed about 50 years not equaling 50 model years. 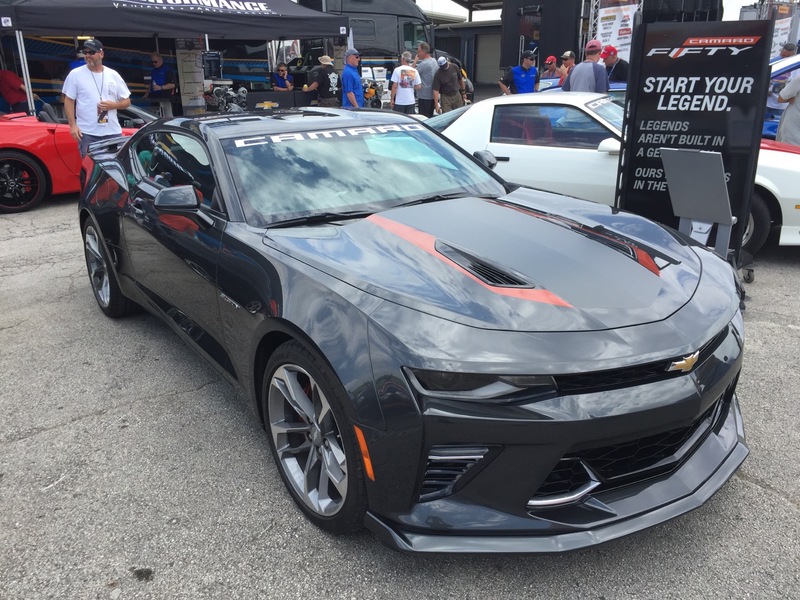 Rather GM did what they did to retool the Camaro off the production line for a few years then what Ford did with the Mustang. Continuing to call an optioned up Maverick as a Mustang (II) in the mid 70’s was an embarrassment to North American sports car manufacturing. The Camaro was introduced for the 1967 model year. The nameplate will be 50 years old in 2017 whether there was a gap in production or not. That is irrelevant.